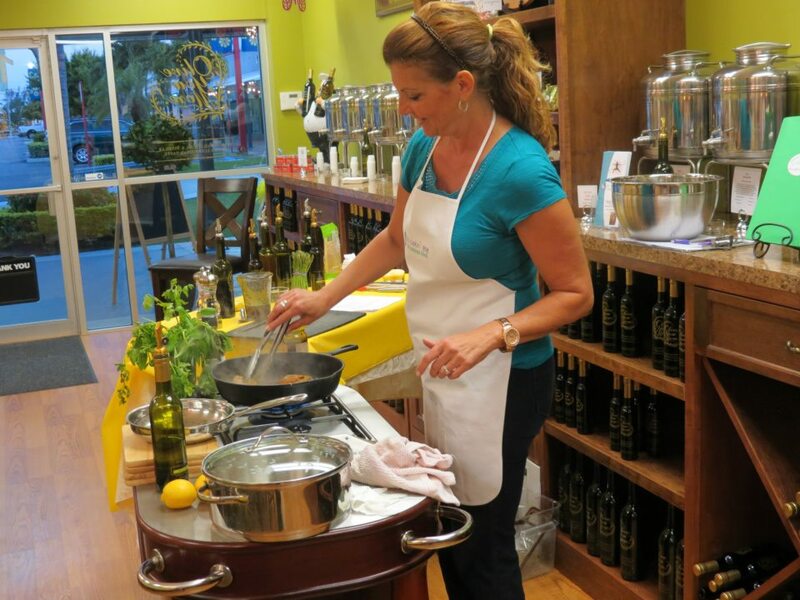 Have you ever wondered what it would be like to teach healthy cooking classes? Do you love to cook and inspire others? Have you always wished there was a way to turn your passion into a career? Do you already teach classes but are having trouble figuring out how to actually make money? 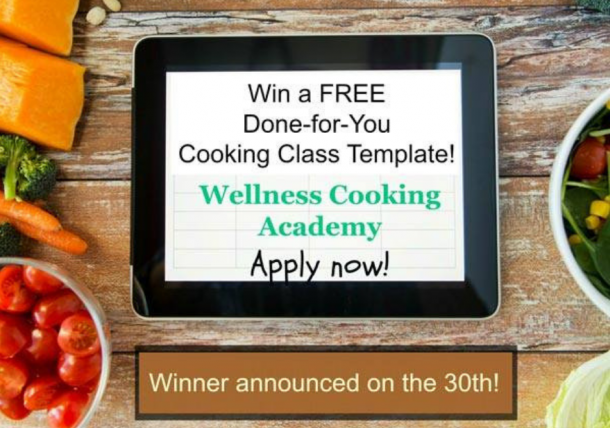 Let me show you how you can create a system using cooking classes as the starting point in your unique sales funnel. 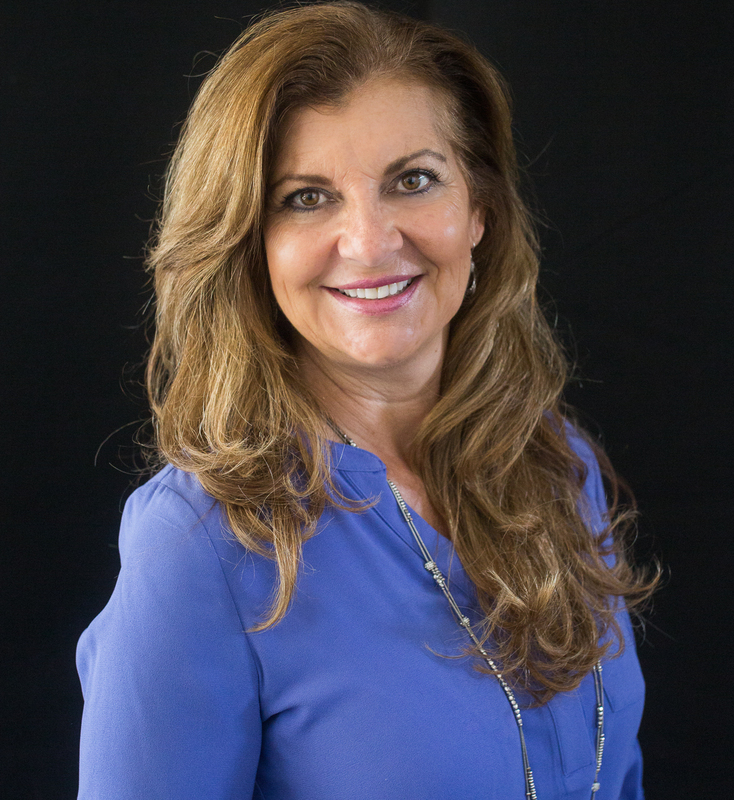 how to get unstuck, GROW YOUR BUSINESS, and create a roadmap to success! Register below to get your FREE Teaching Class chocked full of tips to help you get your business rockin! Success! Webinar sign-on link will be emailed. Please confirm.